Edible landscapes are a great way to add functionality into the beauty of your yard. Incorporate fruiting trees and shrubs to add a bit of flavor to the yard work. Trellis some grapes for shade and juice. 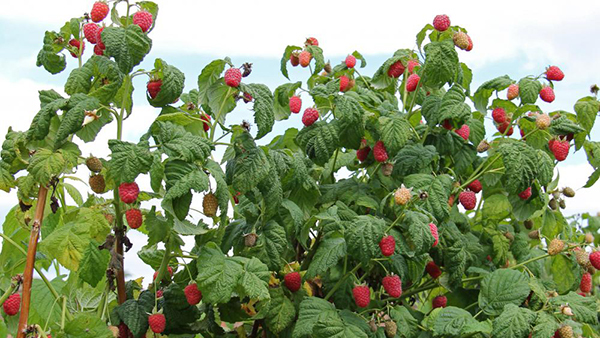 Add raspberries to the sunny spot in your back yard and enjoy the fruits of your labor, literally.